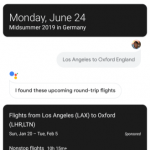 The Dark Mode is one of the features that in the recent times are taking more attention from the developers of Google, which slowly are introducing it in the main services of the giant Mountain View and soon something similar could also happen to Google Assistant. 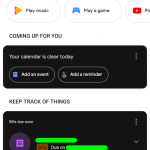 The confirmation comes from the latest beta version of the Google App, released in the past few hours, in which Google Assistant presents dark cards when users have activated the battery saving or if the night mode in the options menu for developers of Android 9 Pie is set to “Always on”. 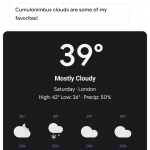 In version 9.5, this dark mode is applied to all Google Assistant results, from weather to flights. 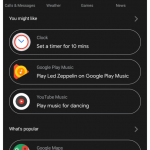 When you view your complete query and history, all responses will adopt the black theme in case one of these two settings is enabled. 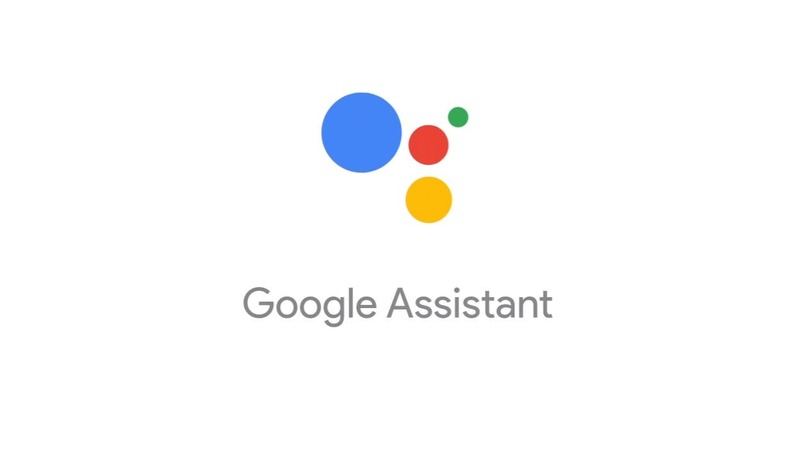 The dark mode of Google Assistant is obviously under development, as the rest of the interface is still completely white with black text and the transitions are not immediate. 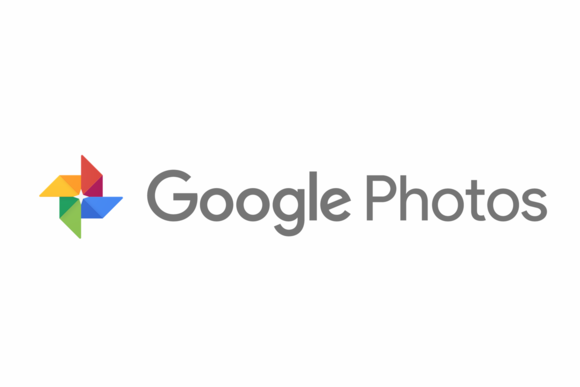 The Google 9.5 app is currently in beta and it is still unclear whether this dark mode for the assistant will remain once the update reaches the stable channel next week.